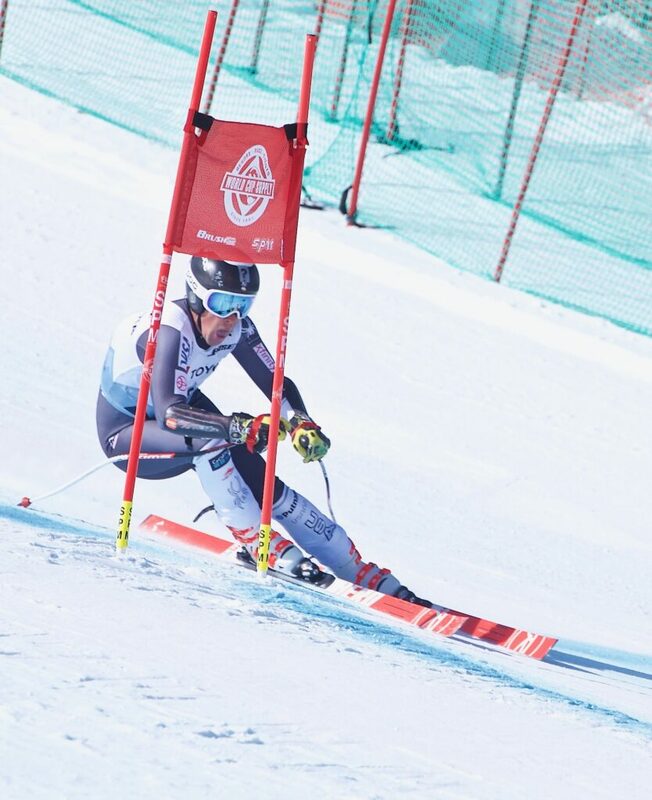 Cochran-Siegle follows up downhill title with super-G championships. 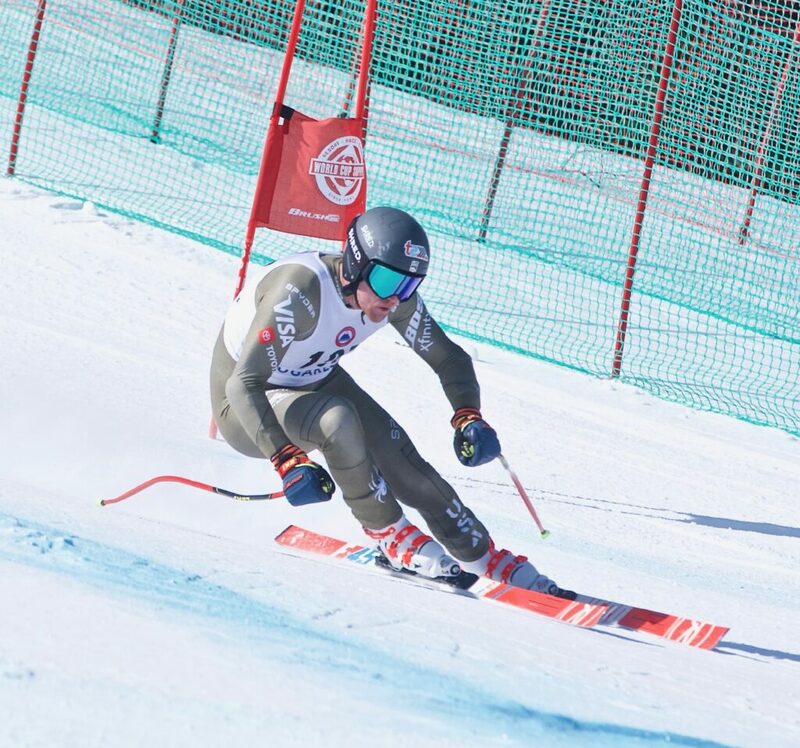 CARRABASSETT VALLEY — Winning the men’s downhill race at the U.S. Alpine speed championships Tuesday upped Ryan Cochran-Siegle’s confidence heading into Wednesday’s super-G competition at Sugarloaf. So much so that he earned his second national title in as many days by skiing a time of 1:10.79, and winning by 0.69 of a second. While Cochran-Siegle could focus on just skiing, he still had to wait for many talented skiers to go down the icy course. The first skier of the race was River Radamus, who finished third in the super-G in last year’s U.S. championships at Sun Valley Resort in Idaho. On Wednesday, the 21-year-old Radamus set the bar for the rest of the competition by laying down a strong 1:11.48. The conditions of the course were such that taking aggressive lines into turns at the right spots led to fast times. Radamus said he tried to attack as much as he could to put the pressure on everyone else. Cochran-Siegle, the two-time defending champion coming into Wednesday’s super-G, watched Radamus’ run and realized that to top that race-opening time he needed to attack the course. Radamus finished second to Cochran-Siegle. There were 10 “Did Not Finish” results Wednesday, much more than for Tuesday’s downhill, in part because of the slick conditions. That made perfecting the lines taken into turns even more critical. Thomas Biesemeyer finished in third place in a time of 1:11.68, Jared Goldberg in fourth at 1:11.70 and Wiley Maple and Canadian Jeffrey Read tied for fifth at 1:11.71. Every hundredth of a second counted Wednesday. Carrabassett Valley native Sam Morse, who was feeling ill, finished 19th with a time of 1:12.98. From Cochran-Siegle to Morse, there was only a 2.19-second difference. Thursday’s third and final day of the U.S. Alpine speed championships will include both legs (super-G and slalom) of the men’s Alpine combined, as well as the slalom leg of the women’s combined, weather pending. If the weather doesn’t hold up, then Wednesday’s men’s super-G will count toward the Alpine combined and only the men’s and women’s slalom runs will take place.